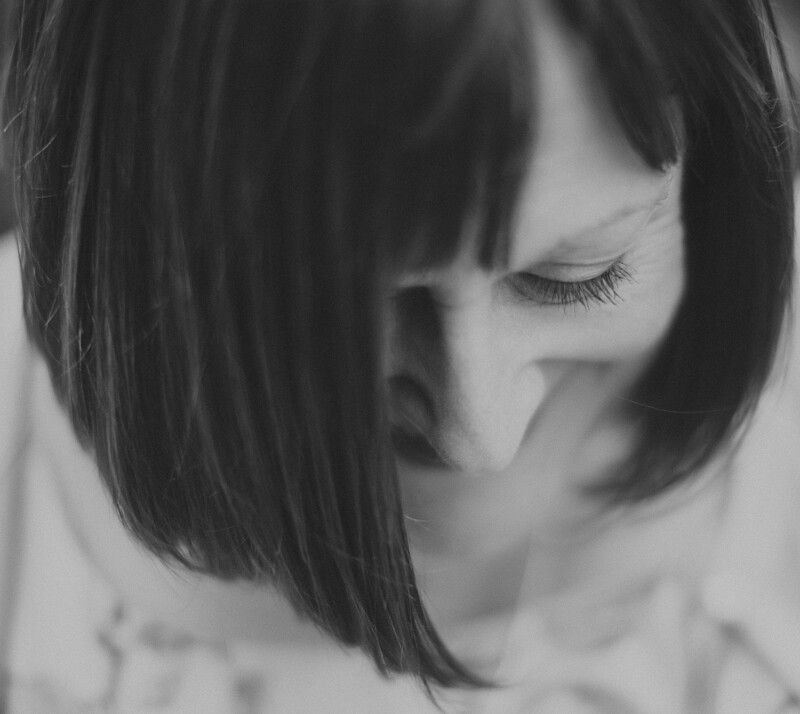 This is an experiment inspired by the brave and lovely Charlotte (@bipolarblogger) but also to push myself to try new things. Charlotte did a vlog to ‘show and tell’ all her medication for a week. It was fascinating and helped me to understand. So mine is a vlog to show you all the ‘stuff’ I use to manage my diabetes in a week. This is my personal list, everyone has their own approaches, favourites and tricks. These are mine and mine alone. Posted on July 30, 2014 by anniecoops. 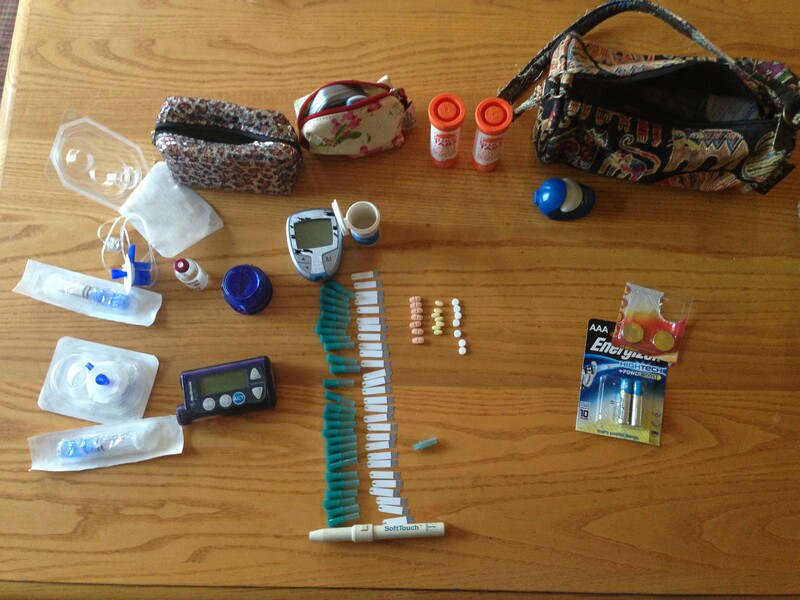 This entry was posted in Diabetes, personal, Social media and tagged diabetes, kit, living with diabetes, pump. Bookmark the permalink. Brilliant video & such a great idea.